Otis Redding (1941/09/09 - 1967/12/10) was one of my first musical inspirations. He's one of my many musical influences for at least my first 5 books of blues, and perhaps for as long and as much as I get to write. His upbringing, influences, and impact on music has captured me since I first remember hearing (Sittin' on the) Dock of the Bay saunter in the room on a summer Friday night from my best friend's father's Philco Hi-Fi. If you've never heard Otis Redding outside of one of his simply-too-many greatest hits albums, then you're missing perhaps one of the best performers to ever grace a stage. I'm not just talking in regards to Soul music or Blues / Jazz with a Macon Music makeover, or even in the broader realm of American roots music. Otis Redding might have been the best live performer in 20th century American music. And if you have anything to contribute, or find a fact you’d like to contest, please let me know. "Pretty little thing, let me light your candle / 'Cause mama I'm sure hard to handle, now, gets around"
Yes, Virginia. He wrote "Hard to Handle," too. Now, get ready for "Star Time," complete with two trumpets and a saxophone. Real Name: Otis Ray Redding, Jr.
RC SNAFUs? Stax didn’t know Atlantic held the copyrights. Legacy Left: Ability to show raw soul emotion. High-energy covers of rock anthems. Show soul / rock cross-overs can be ballads. Business acumen: owned record company. Invested. Upbringing: Father: deacon / sharecropper / entrepreneur. Contracted tuberculosis when Otis was 15. Forced Otis and Mama to work hard jobs to make ends meet until he recovered a year later. Traumatic childhood? Forced to work manual labor jobs to help mama bring in money for the family. How He Inspires Me: When his music’s on, watch me work. 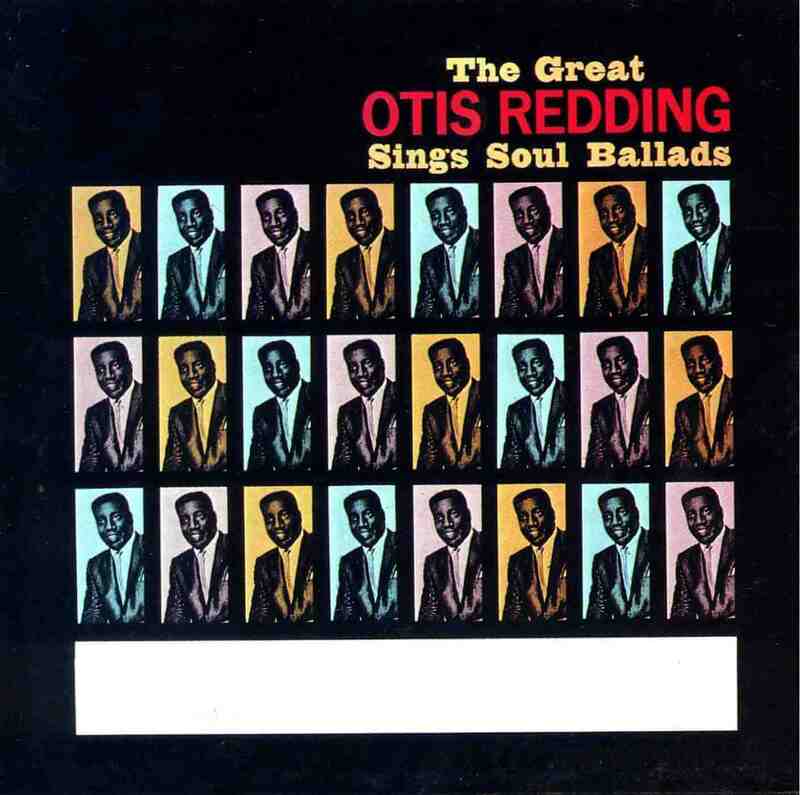 "The Great Otis Redding Sings Soul Ballads"
"Otis Blue: Otis Redding Sings Soul"
1 on US R&B Charts. #6 on UK Charts. 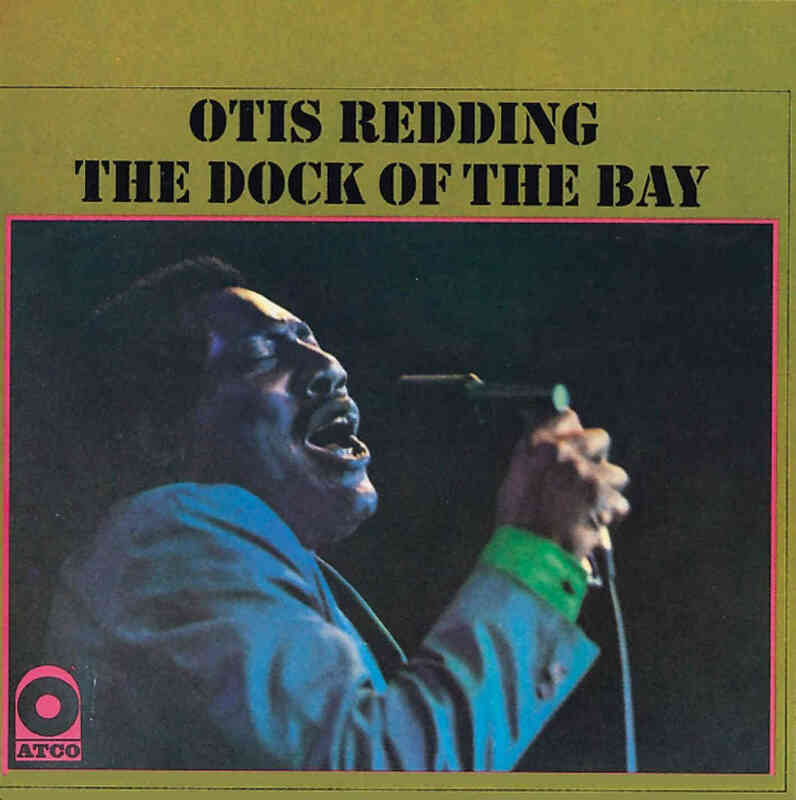 "Complete & Unbelievable: The Otis Redding Dictionary of Soul"
"King & Queen (with Carla Thomas)"
It had (Sittin’ On) The Dock of The Bay on it. Rolling Stone: positive. "In Person at the Whisky a Go Go"
"Historic Performances Recorded at the Monterey International Pop Festival." "Live on the Sunset Strip." Sunset Strip / Whisky A Go Go, Los Angeles. Album photo credits: somewhere between the Otis Redding estate and the Amazon affiliate program. 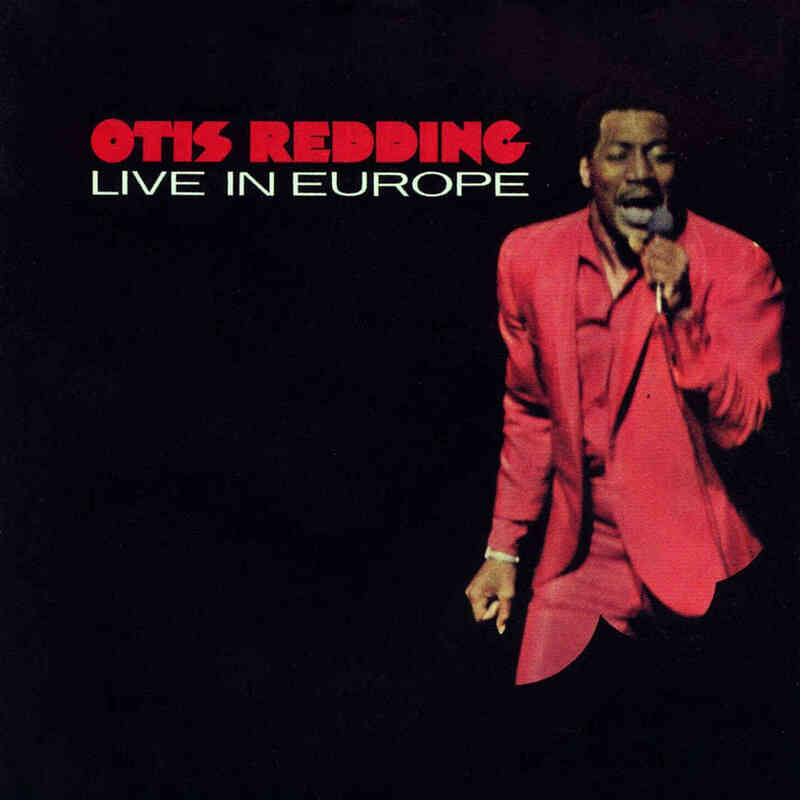 10 Otis Redding live cuts, B-sides, and rare songs way too good for pop & oldies radio.